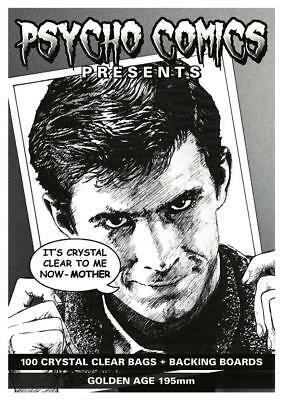 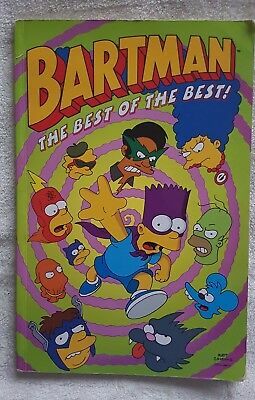 Bartman comic style book.Titan Books. 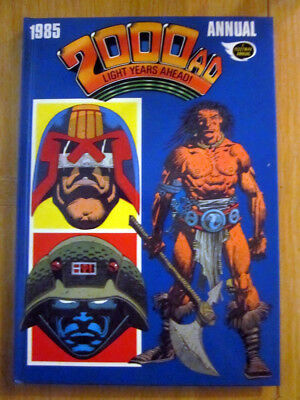 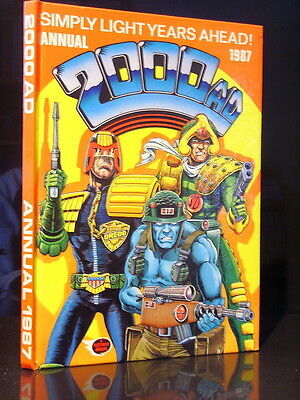 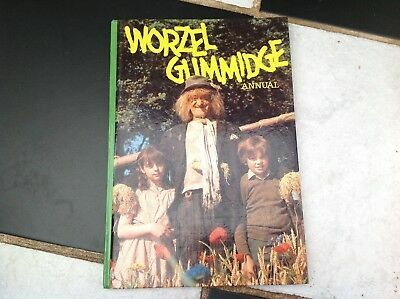 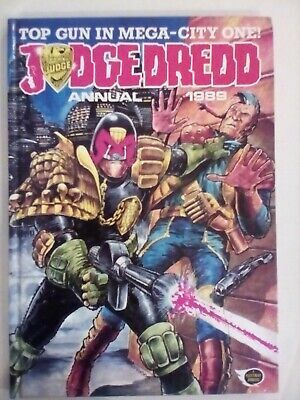 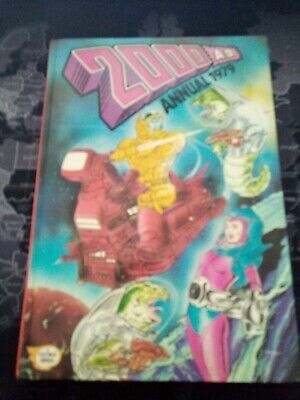 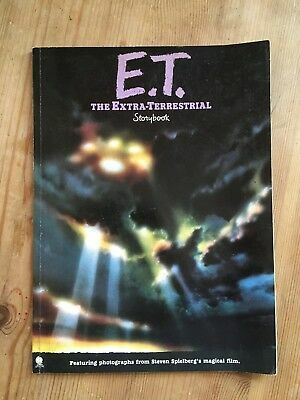 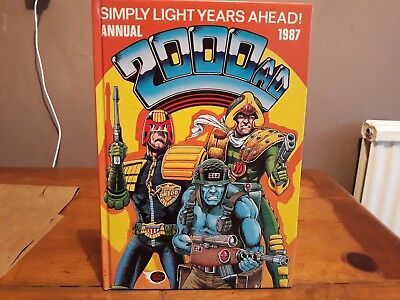 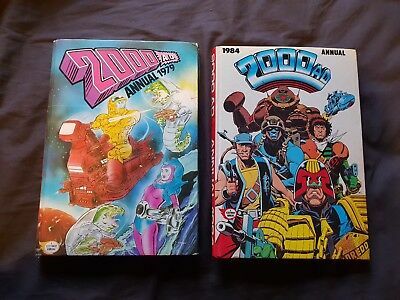 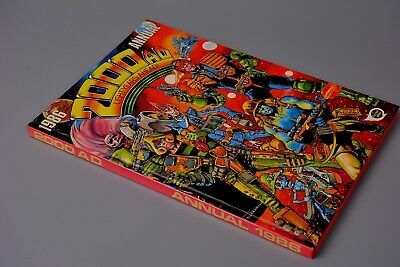 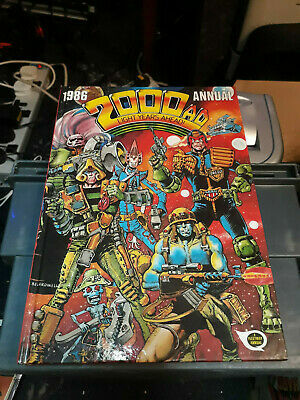 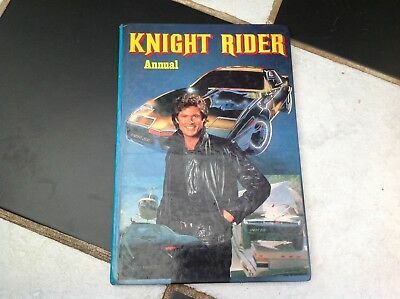 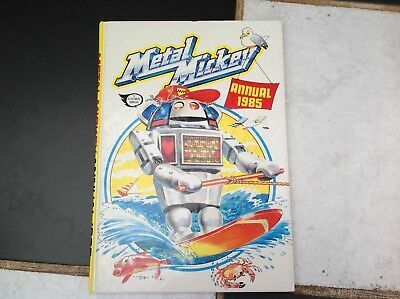 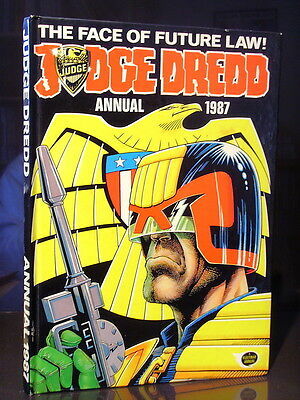 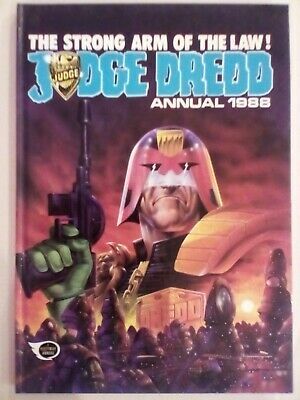 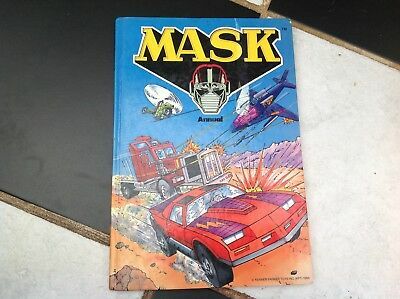 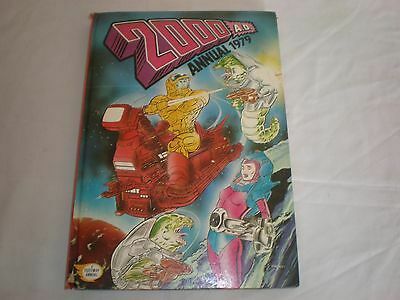 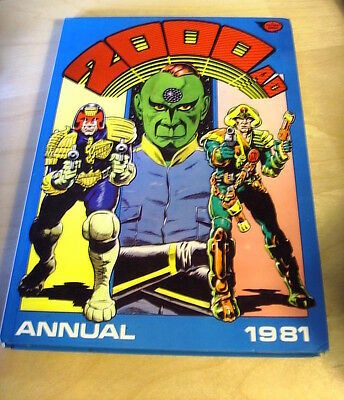 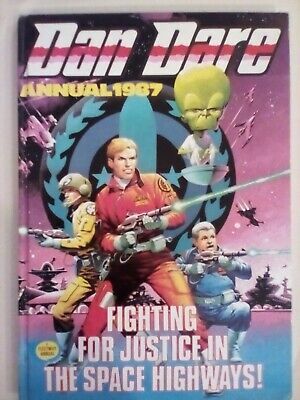 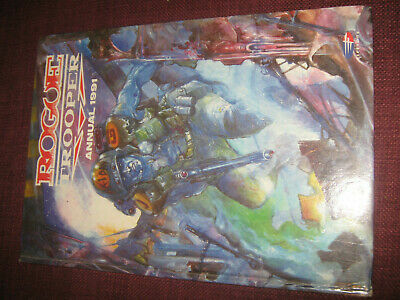 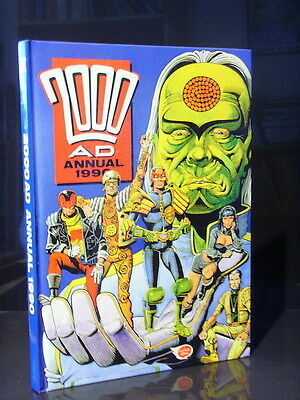 2000 AD ANNUAL 1987 NEW : excellent condition from comic collector. 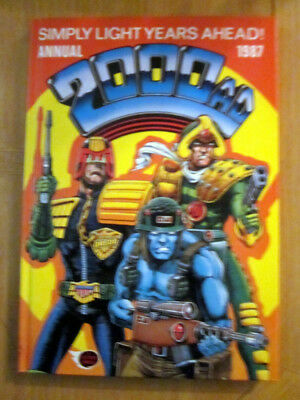 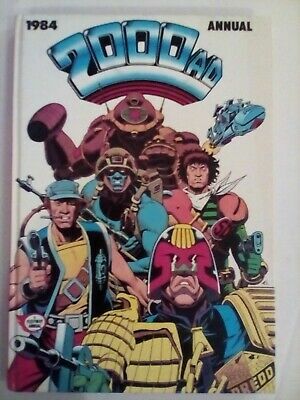 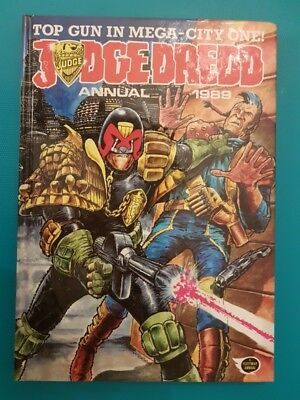 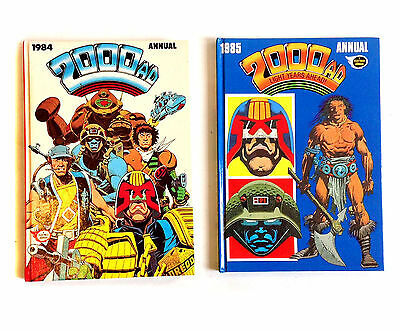 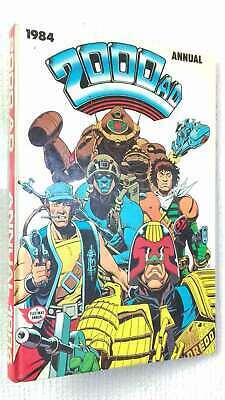 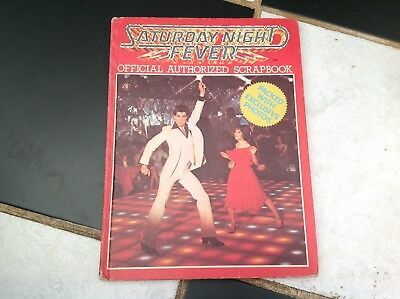 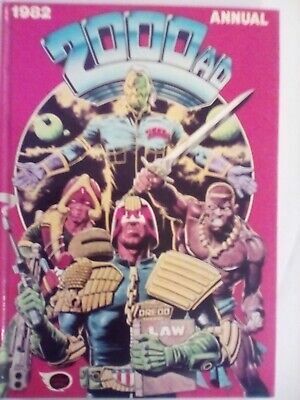 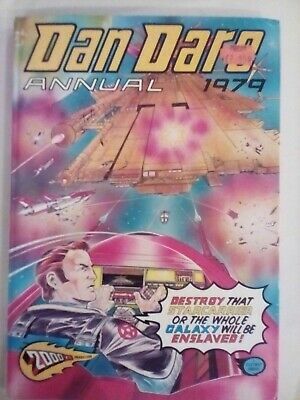 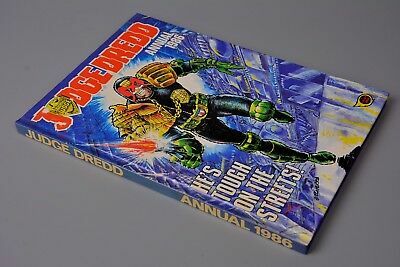 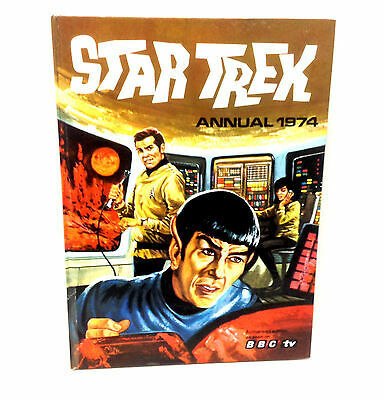 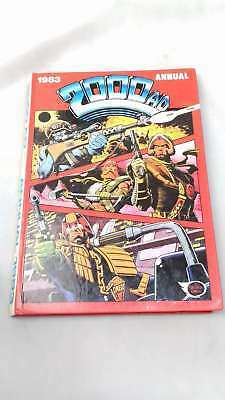 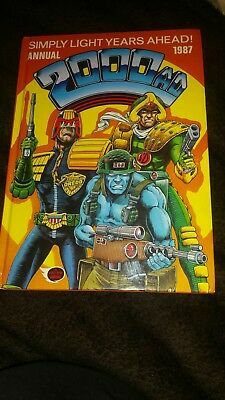 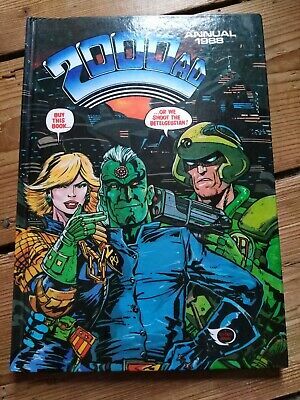 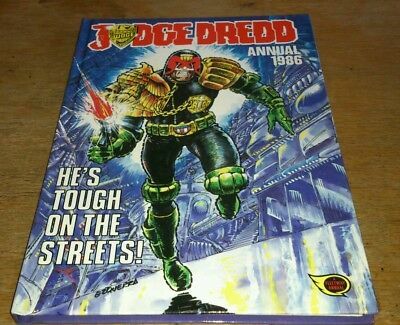 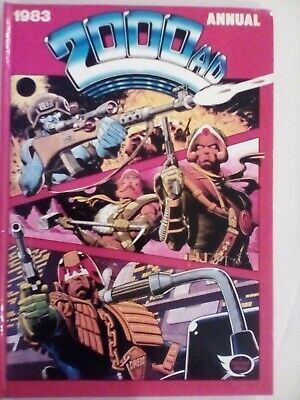 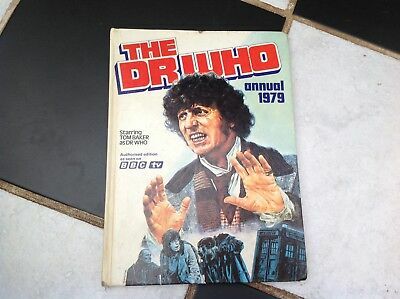 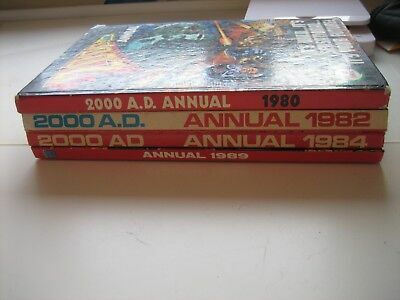 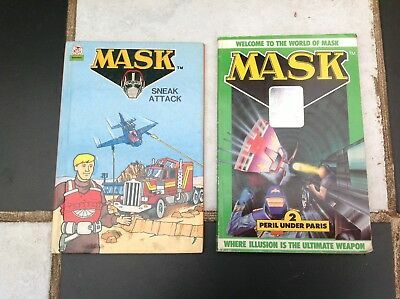 2000 AD ANNUAL 1985 NEW : excellent condition from comic collector. 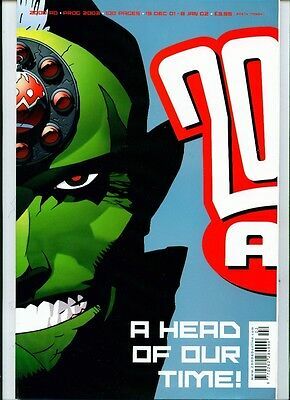 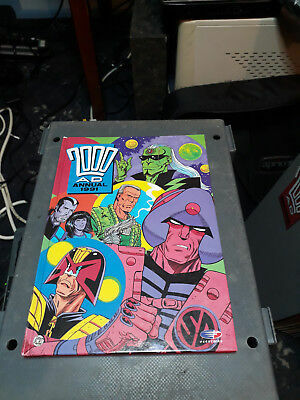 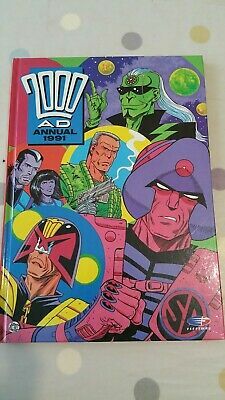 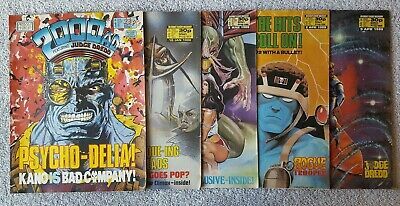 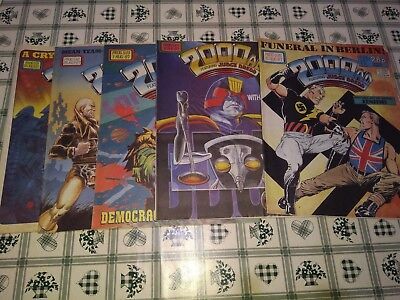 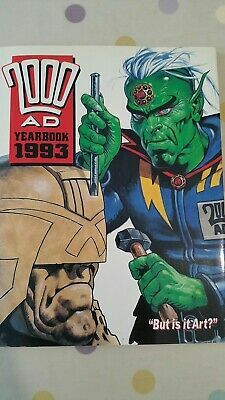 2000 AD ANNUAL 1990 NEW : excellent condition from comic collector. 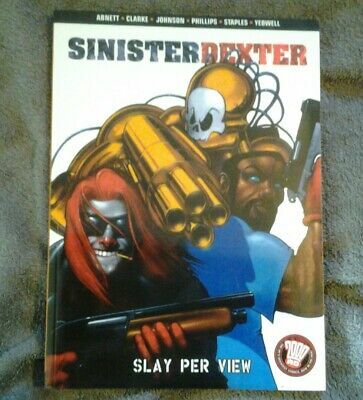 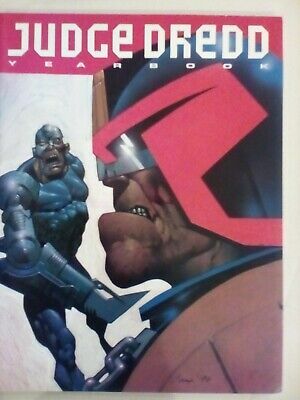 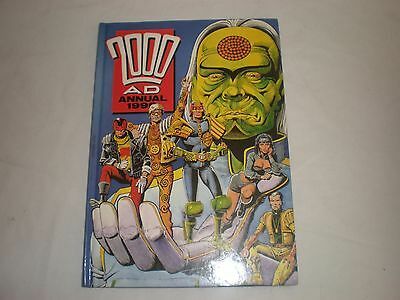 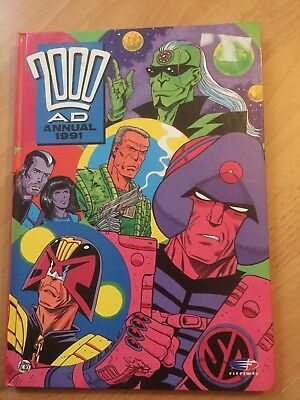 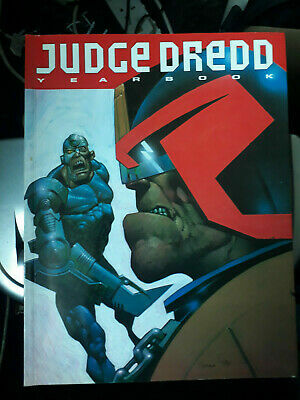 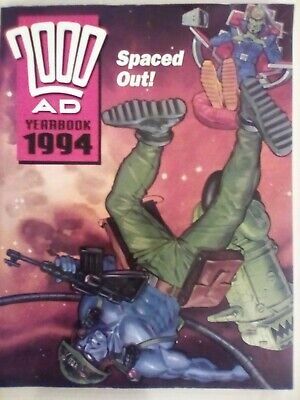 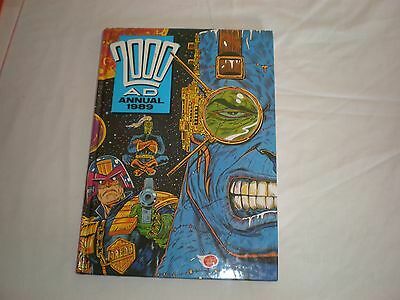 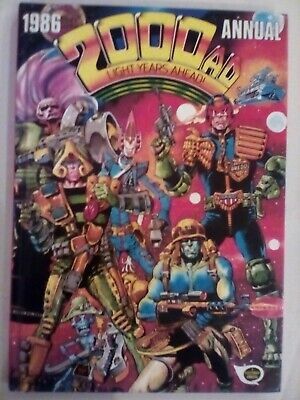 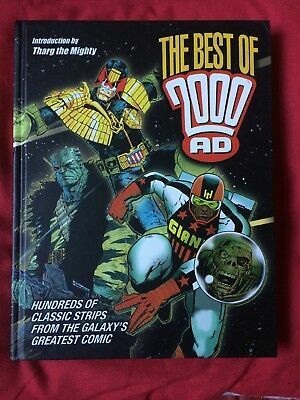 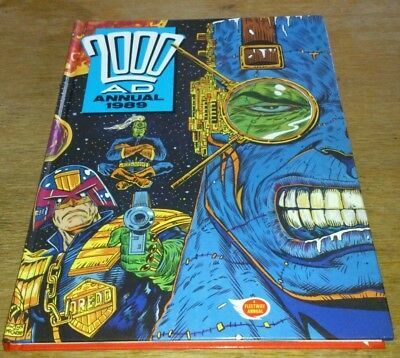 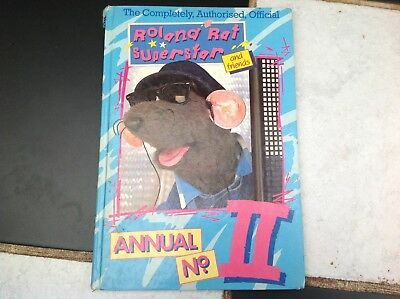 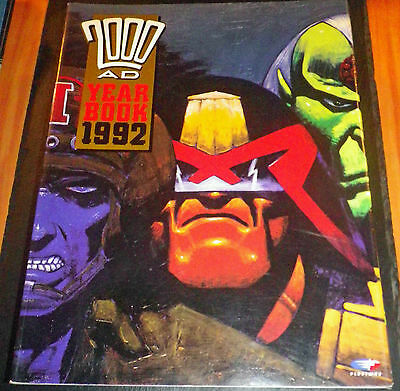 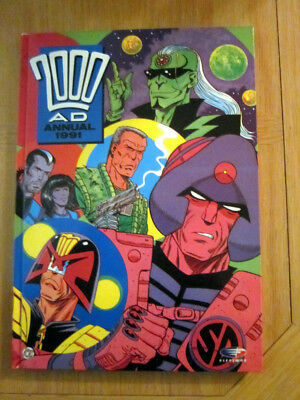 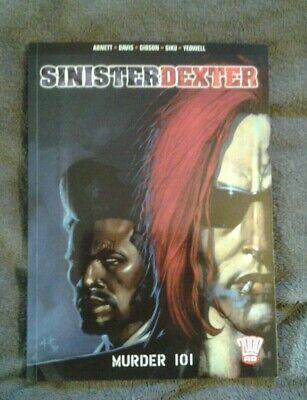 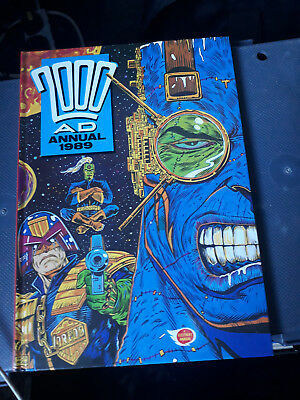 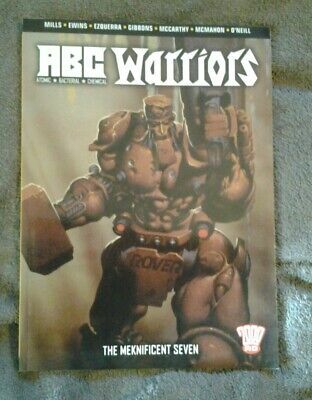 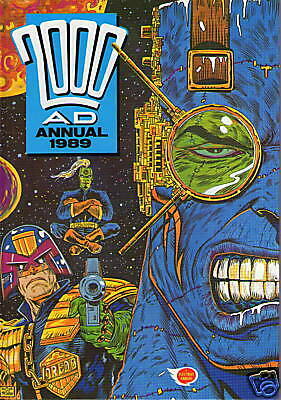 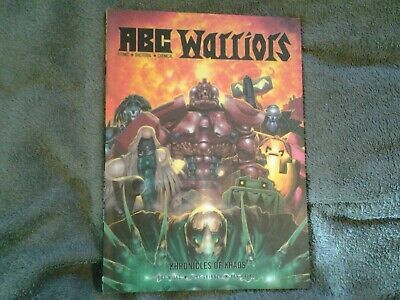 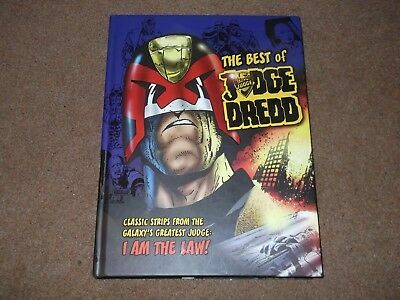 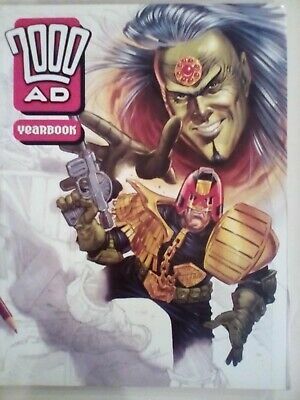 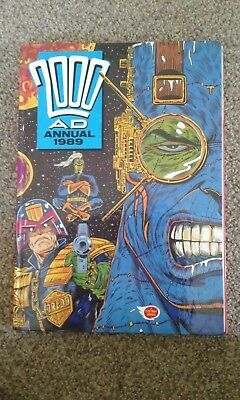 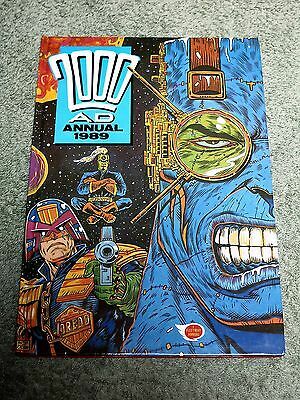 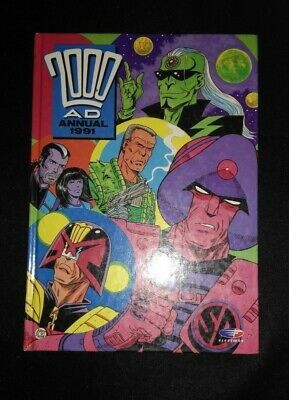 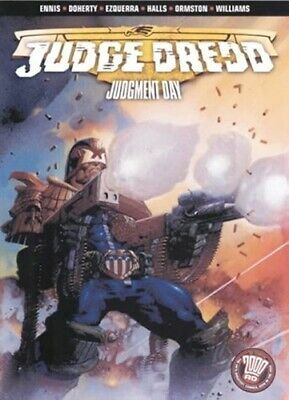 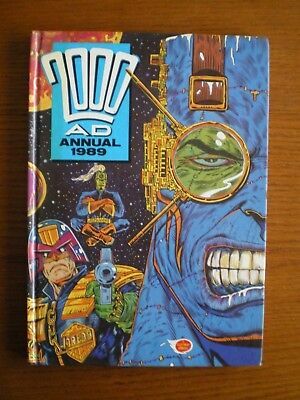 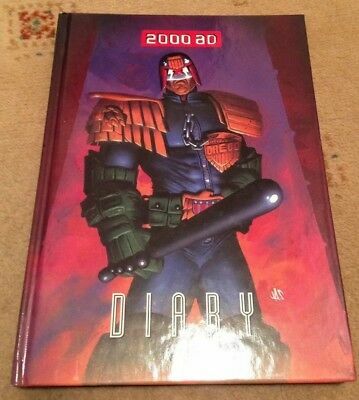 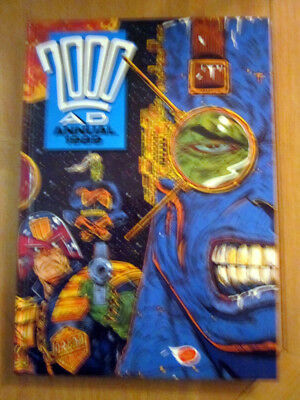 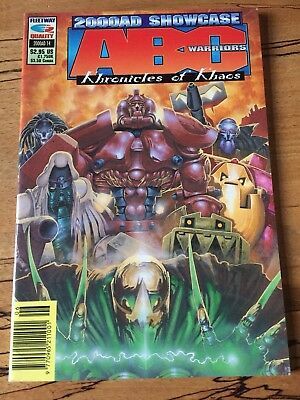 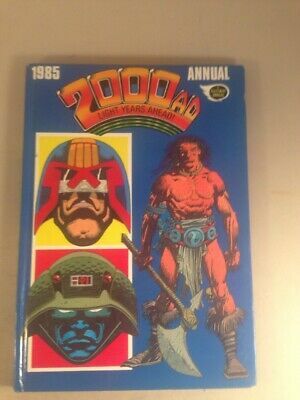 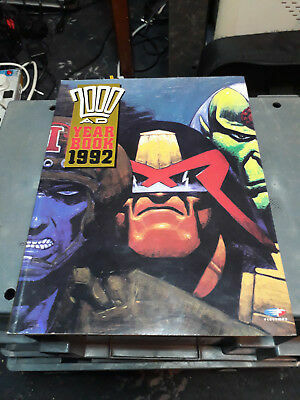 2000 AD ANNUAL 1991 NEW : excellent condition from comic collector. 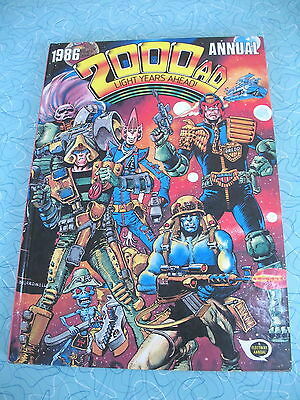 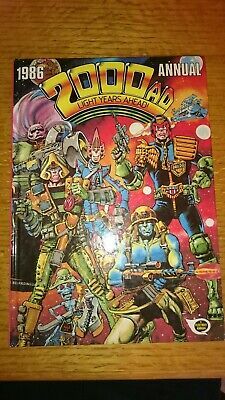 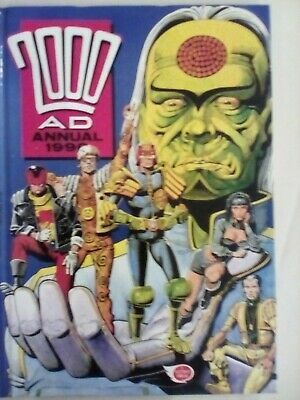 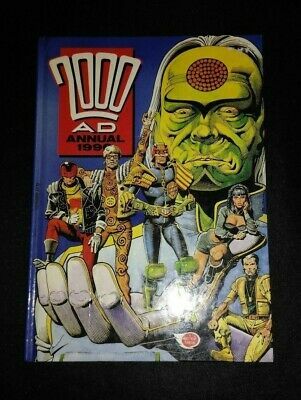 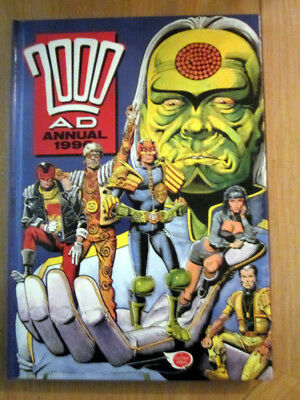 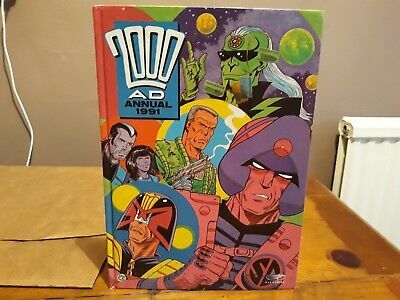 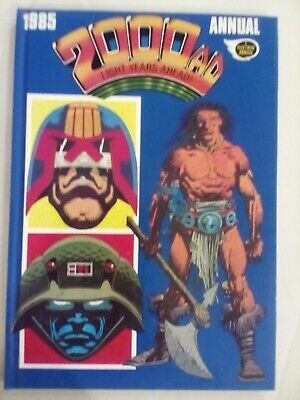 2000 AD ANNUAL 1988 NEW : excellent condition from comic collector. 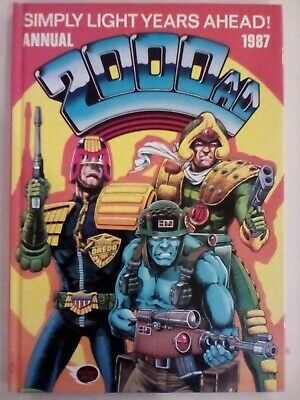 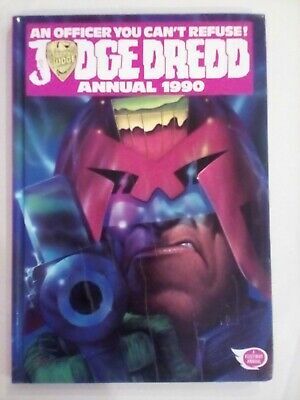 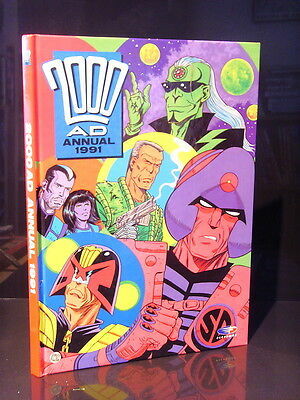 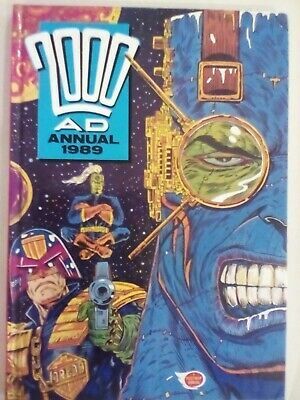 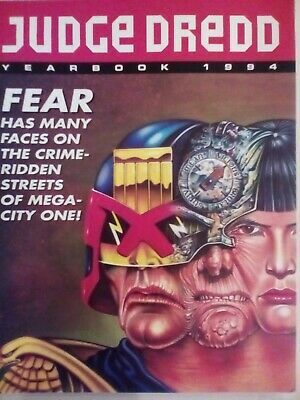 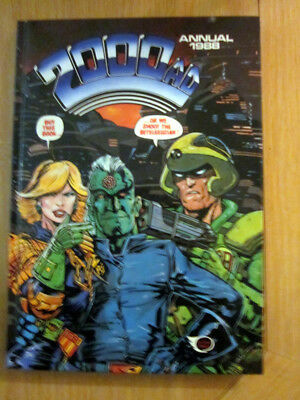 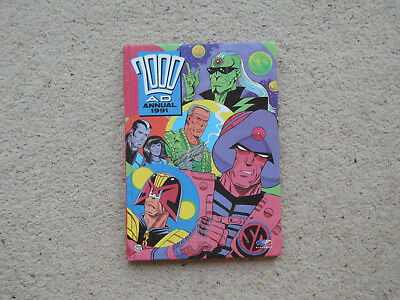 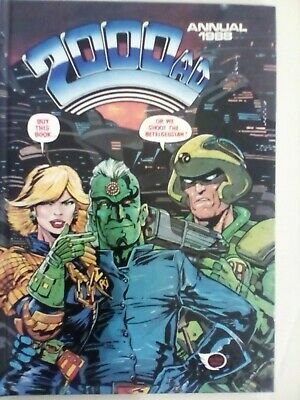 2000 AD ANNUAL 1989 NEW : excellent condition from comic collector.